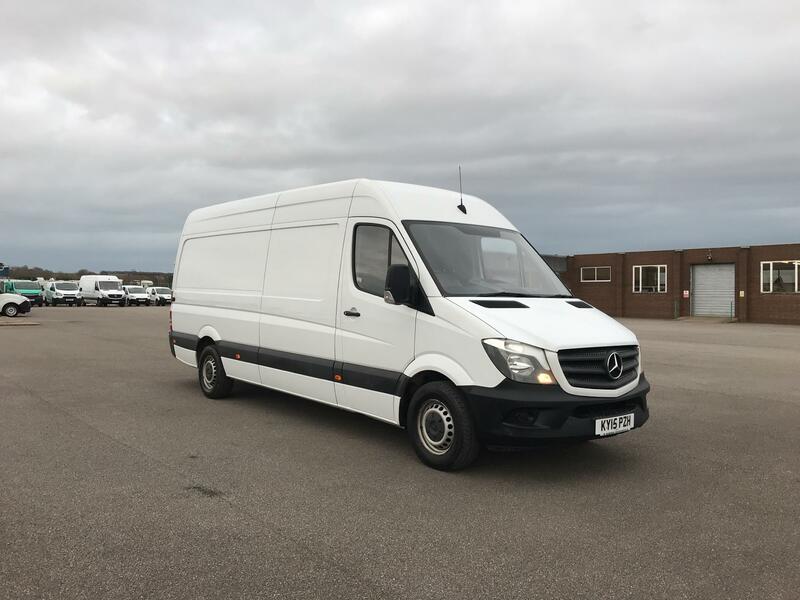 The Sprinter has been a popular choice with professionals for many years. 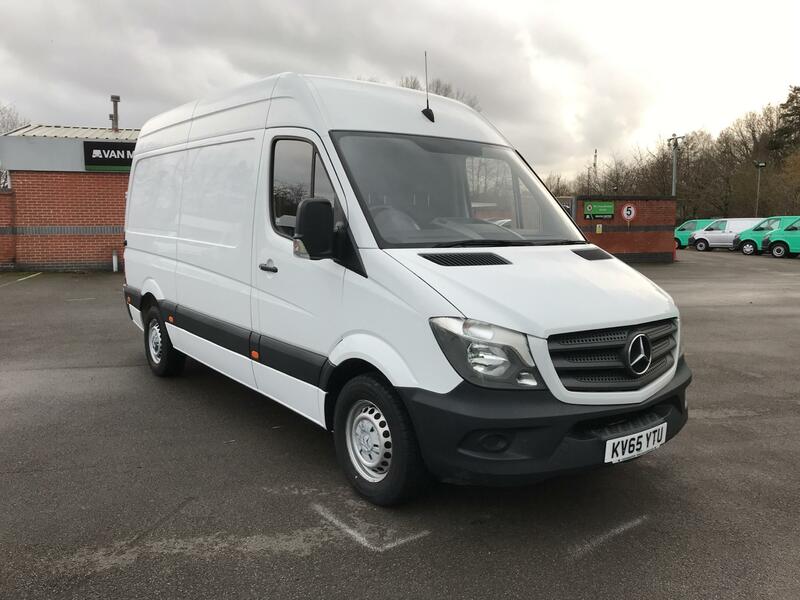 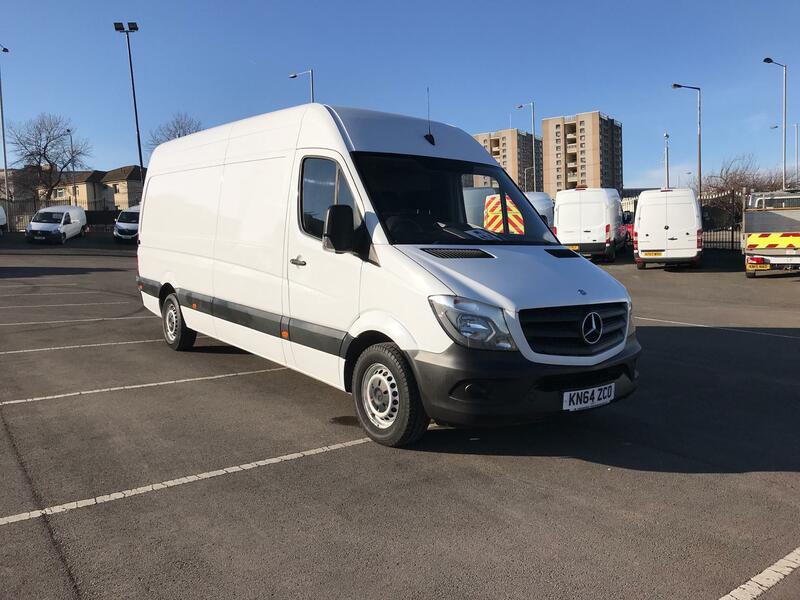 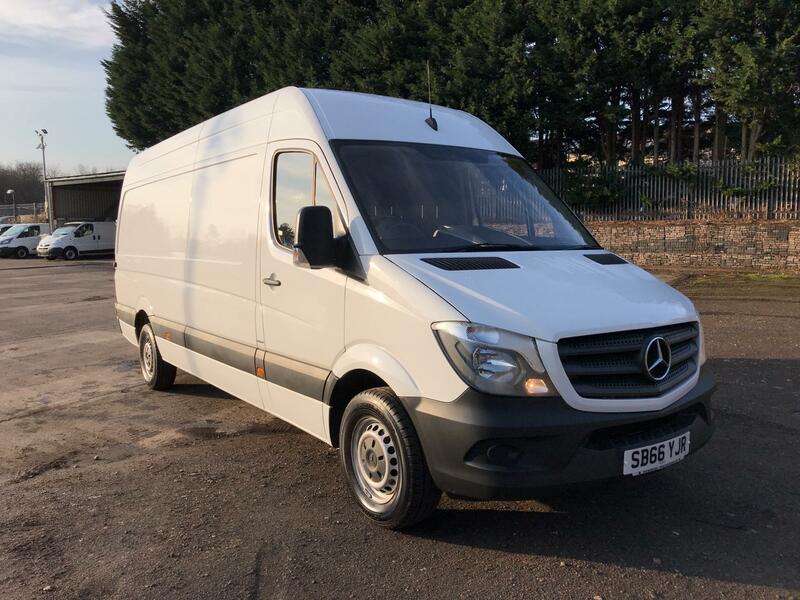 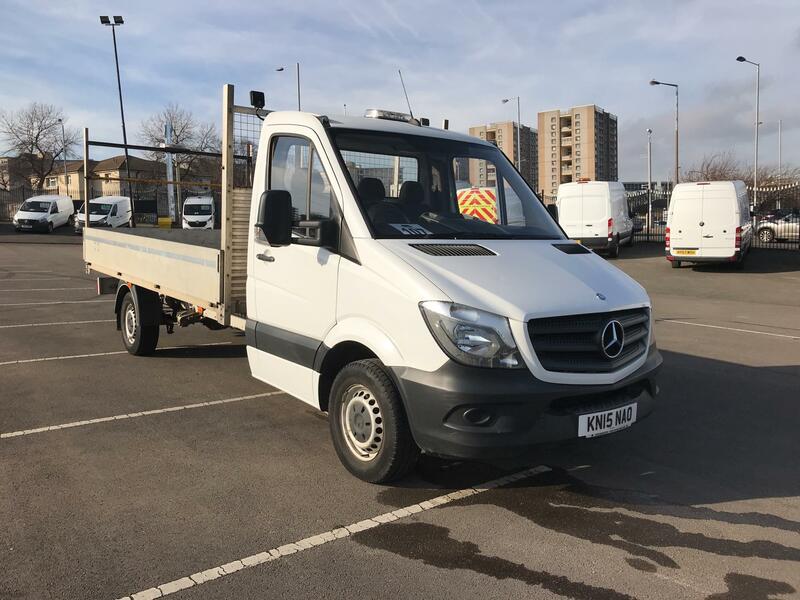 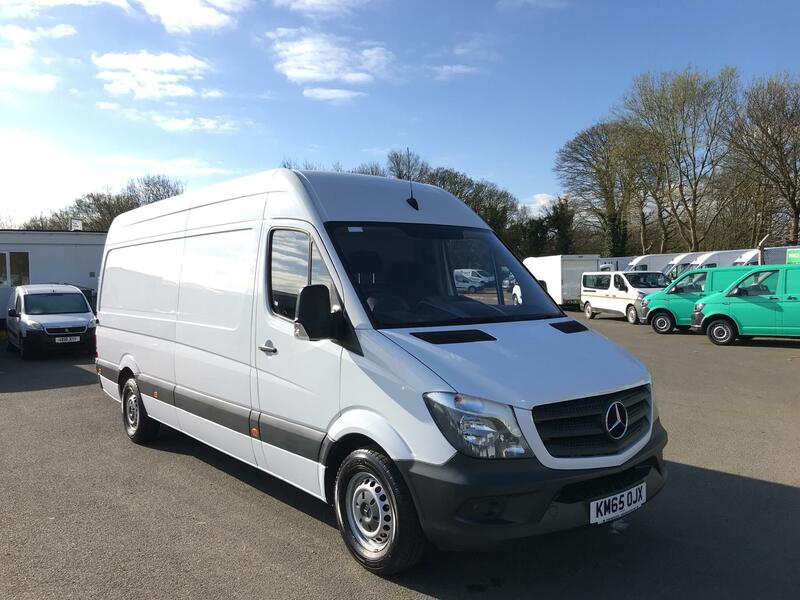 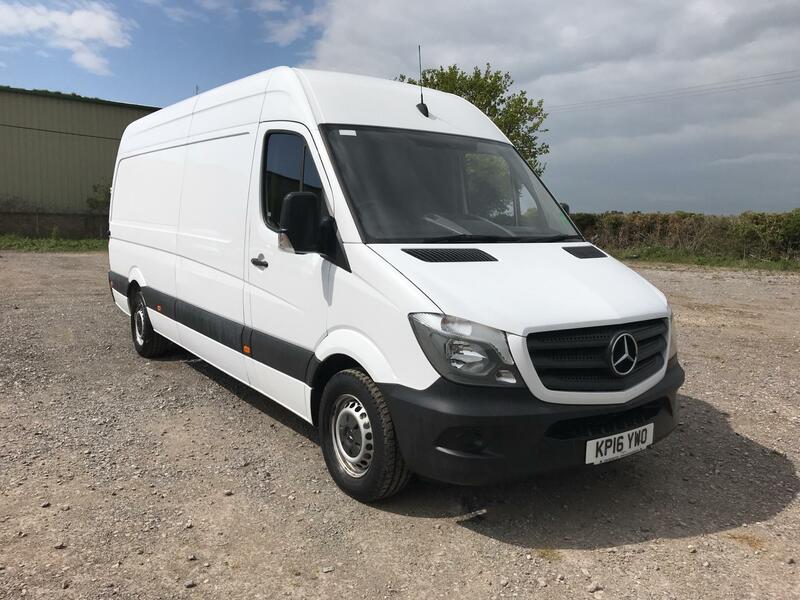 Van Monster’s collection of large Mercedes Benz Sprinter vans is no exception, offering numerous benefits for both driver and passengers alike. 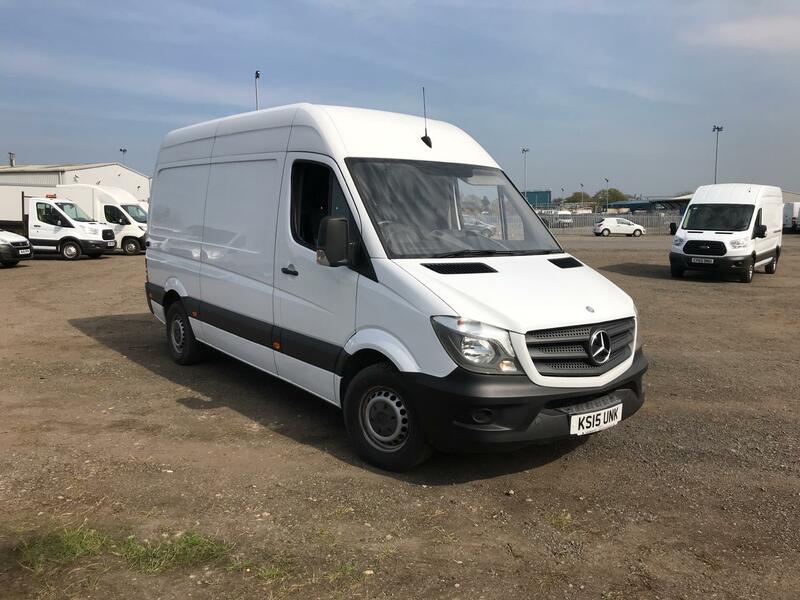 The most notable feature about our range of vans is the impressive load space on offer, ensuring there’s plenty of room for your equipment and deliveries. 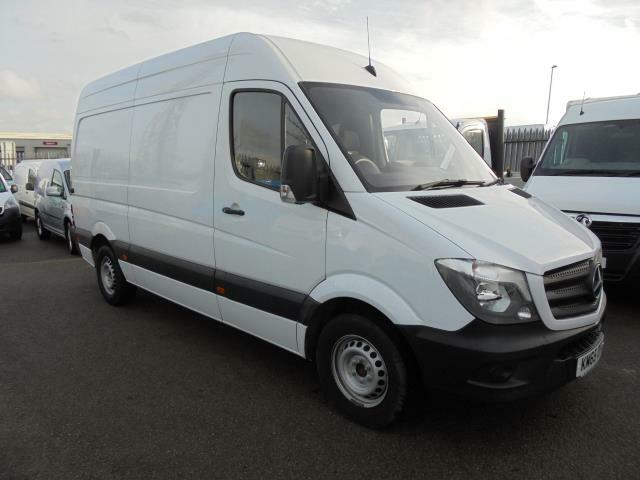 You’ll also enjoy a comfortable cabin and flexible driving experience, thanks to the spacious cabin and powerful engine. 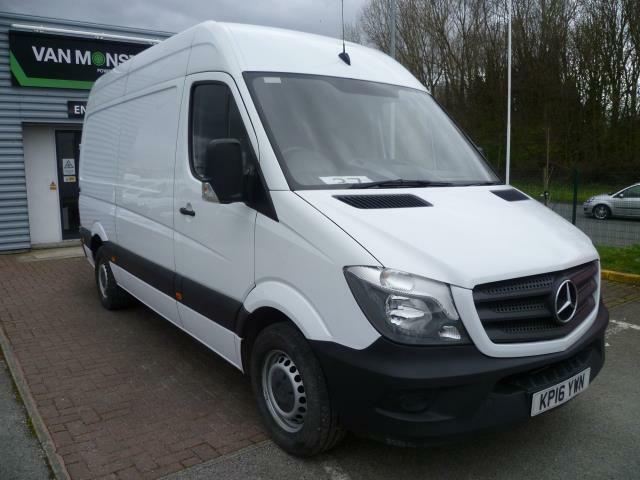 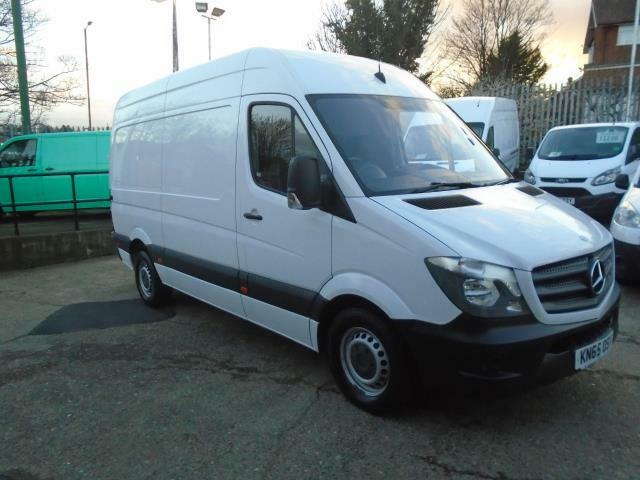 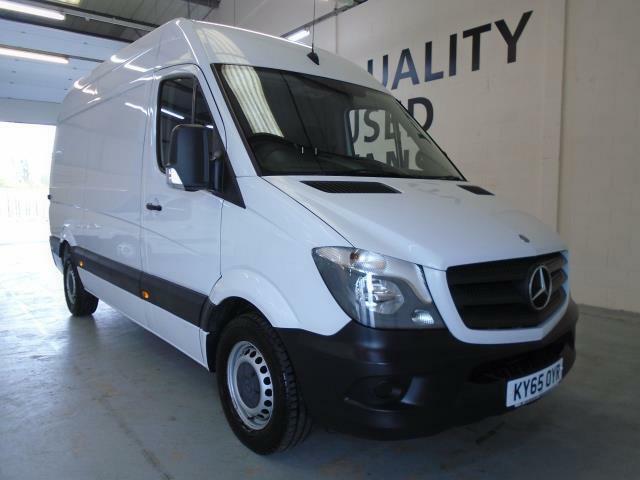 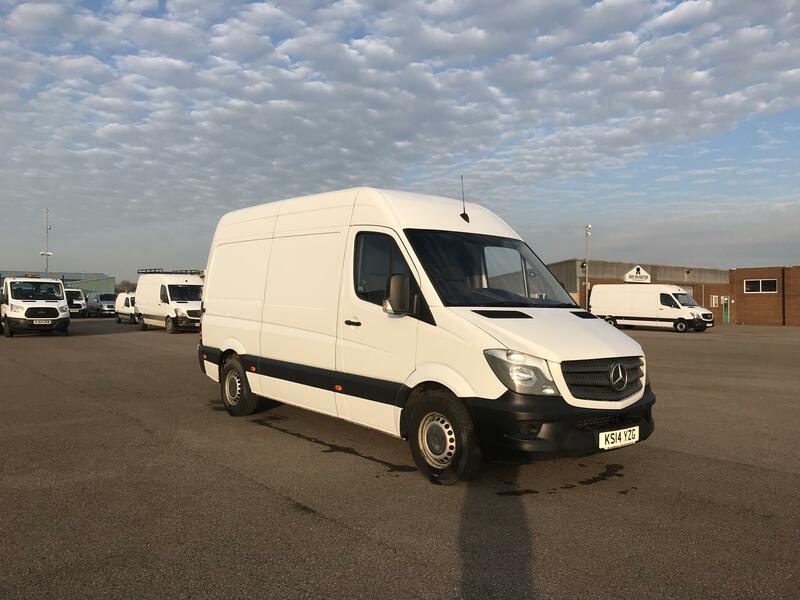 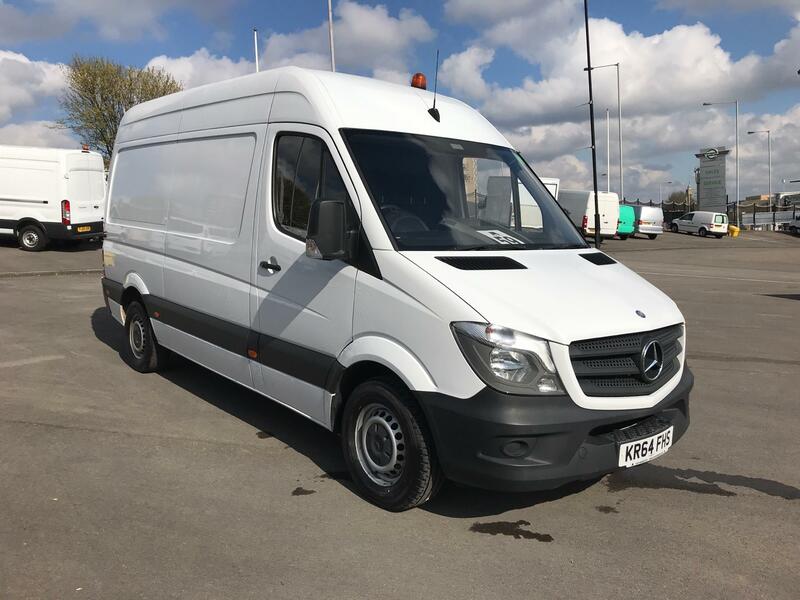 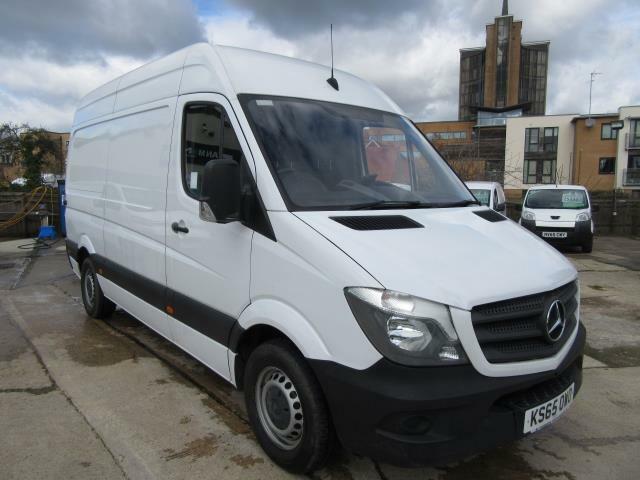 You can view all of our available large Mercedes Benz Sprinter vans above. 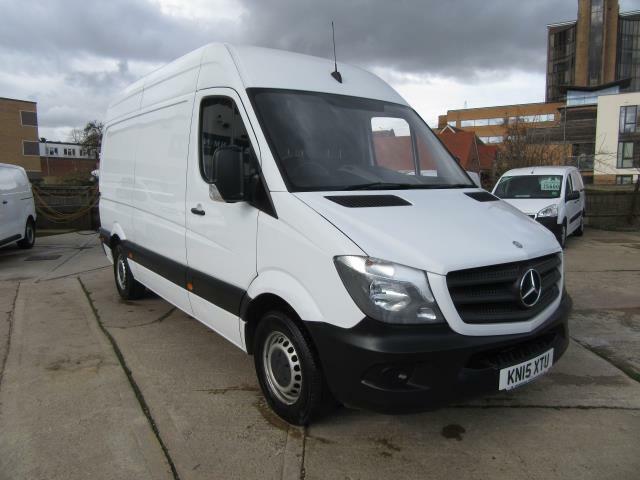 For even more choice, take a look at our complete Mercedes Benz Sprinter range today.